Bee-U-Tify Seed Packets are Available Now! New for 2019! 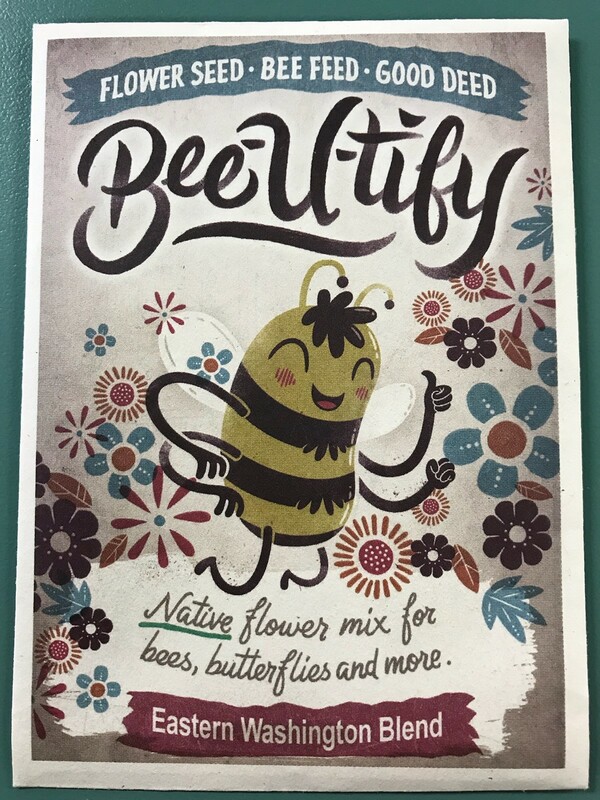 Bee-U-Tify pollinator-friendly flower seed packets! These packets contain a custom blend of flower seeds for Eastern Washington. The seed packets are available for pickup at the Weed Board office and will also be distributed at local events. Please feel free to call (509) 754-2011, Ext. 4710, or stop by the office to receive your free seed packet. 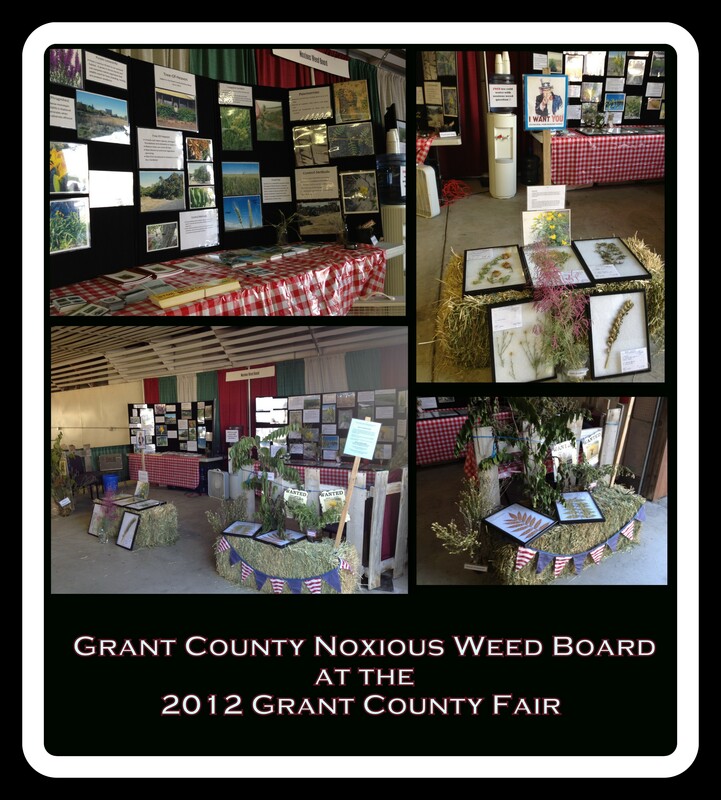 Join us at the Grant County Fair during the third week of August!  Stop by our booth and have any questions answered about noxious weeds and control methods. The weed free hay program was passed by the USDA Forest Service to help prevent the introduction of new weed seeds into designated areas on all Forest Service lands. Pack and saddle animals are required to use feed that is either commercially processed feed or crop products certified to be free of weed seeds. Invasive plants can be introduced into our wilderness areas via non-certified hay, mulch, straw and raw feeds. 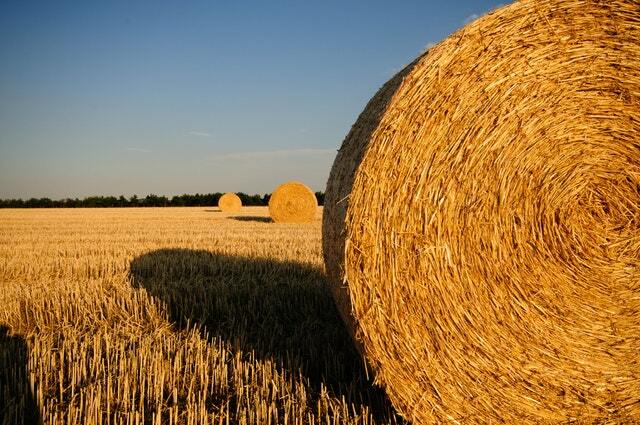 Learn more about certified weed free hay. Stop and see us at our booth at the Grant County Fair, August 13-17, 2019! 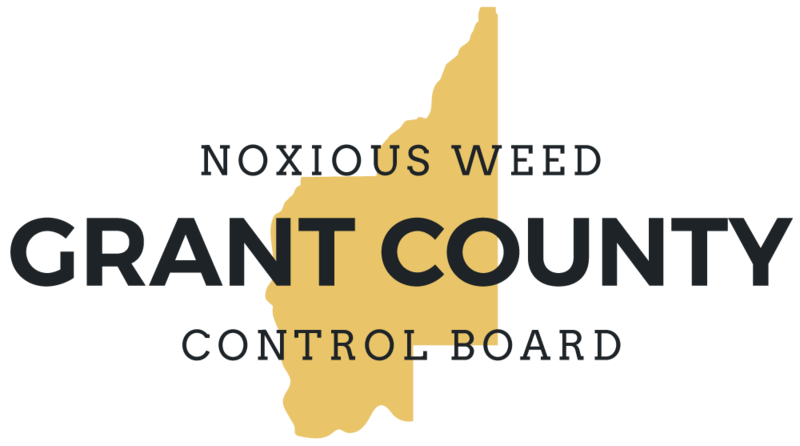 Join us for our 23rd Annual Noxious Weed Conference, February 12, 2020!